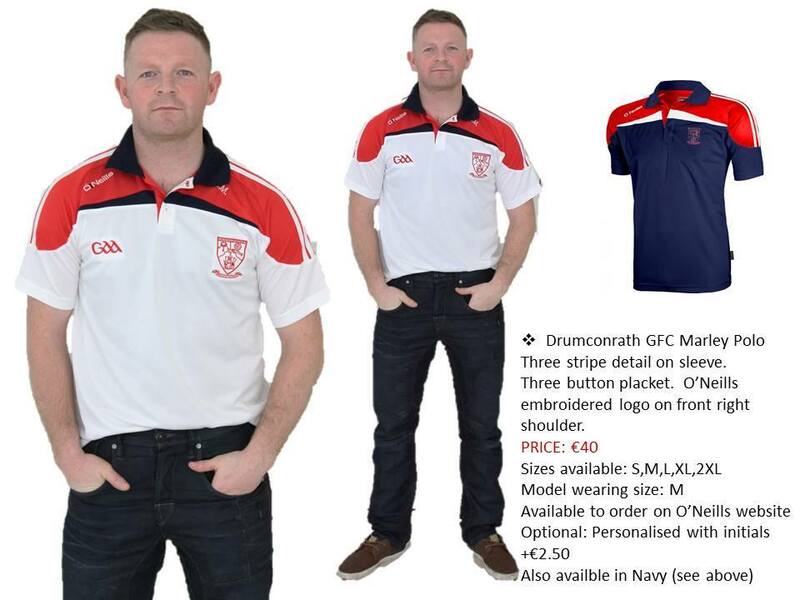 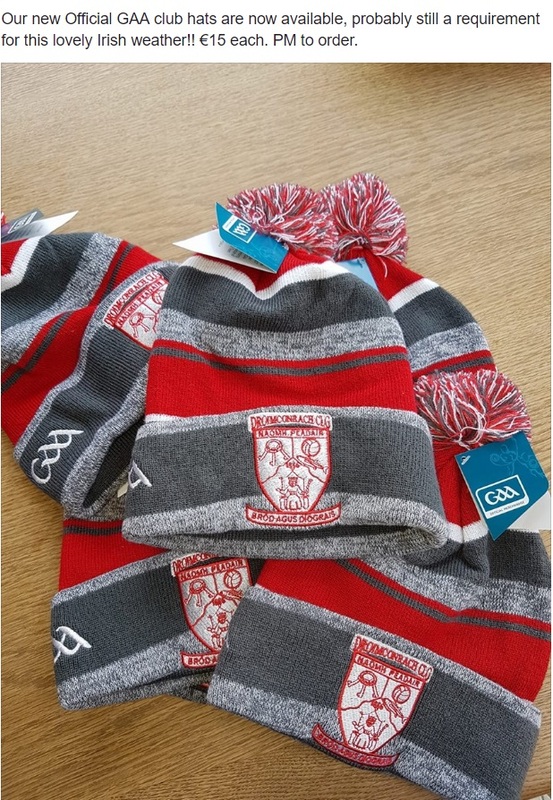 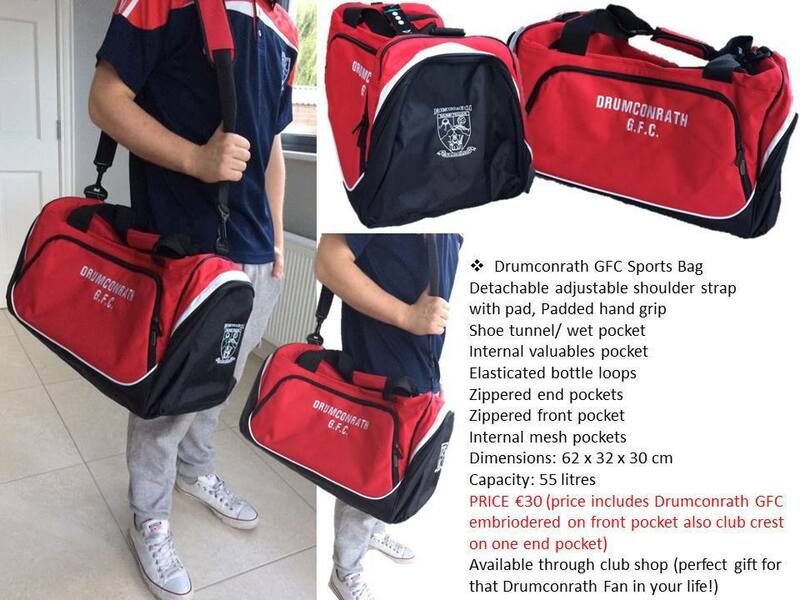 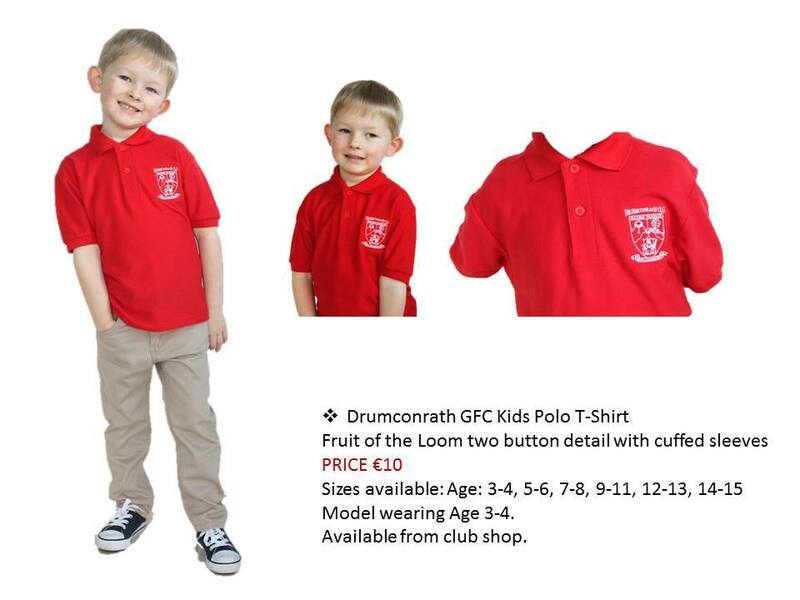 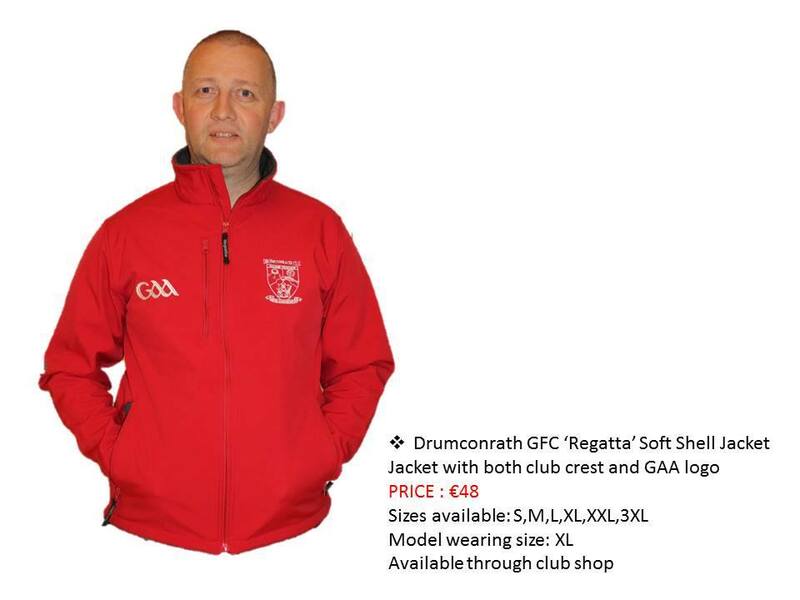 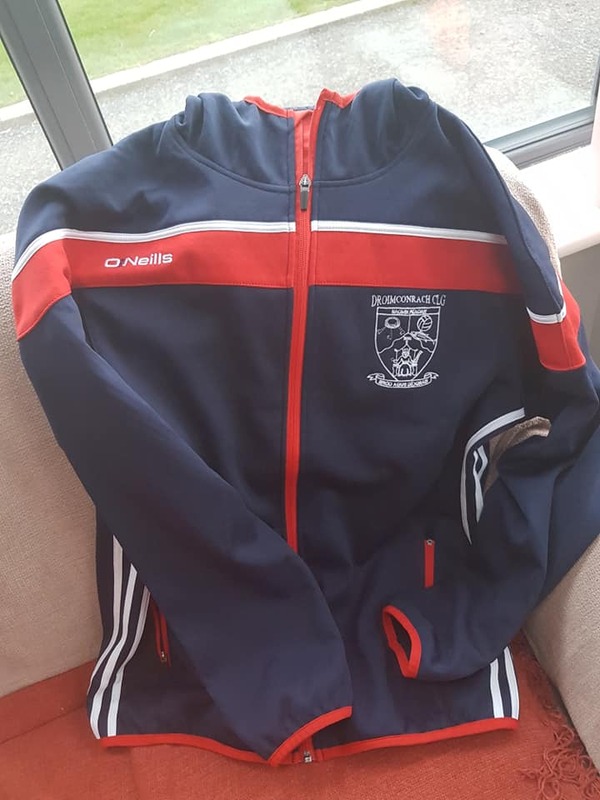 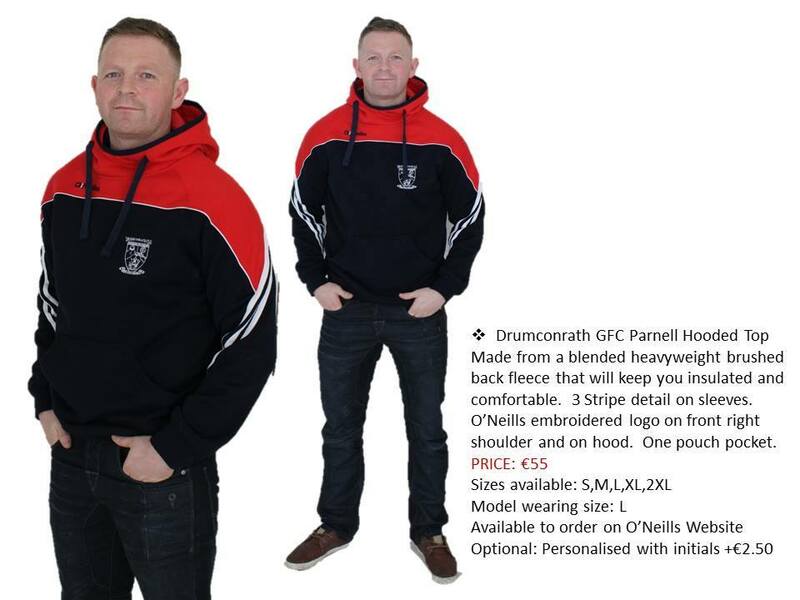 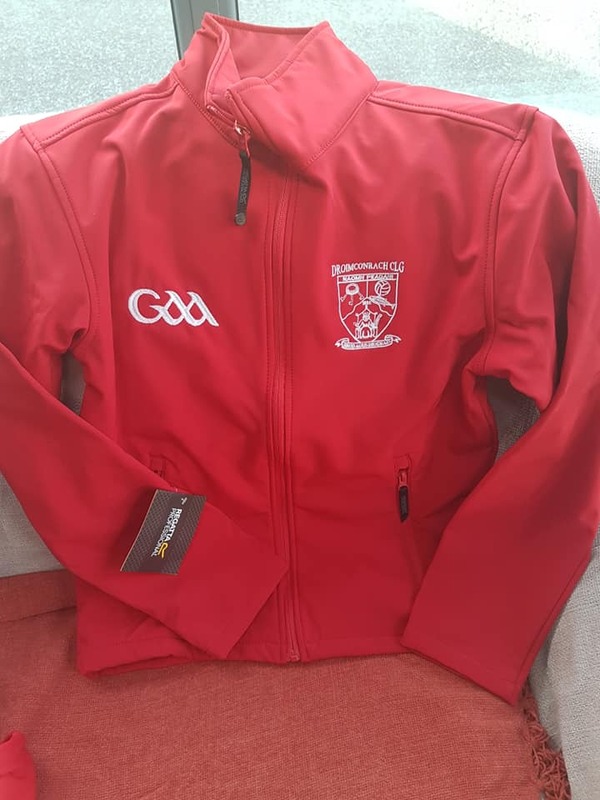 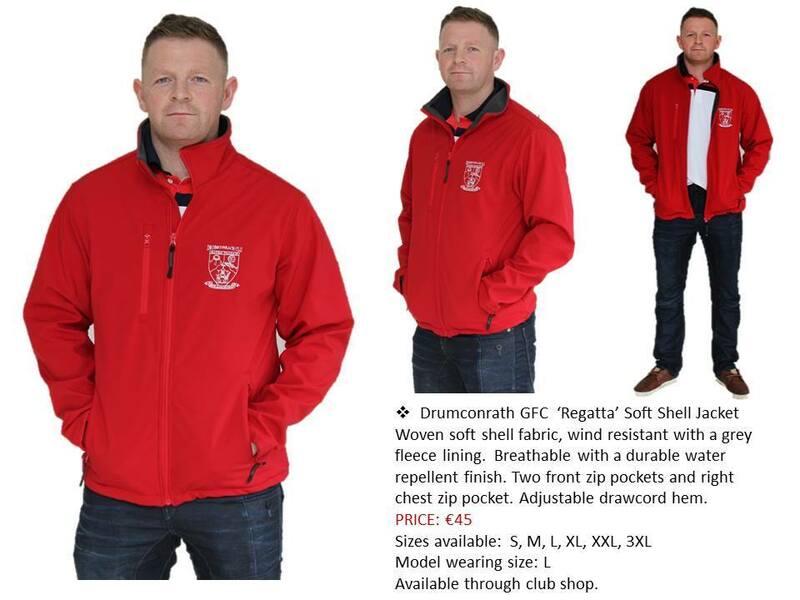 Here's a couple of items we have available in club shop at the moment. 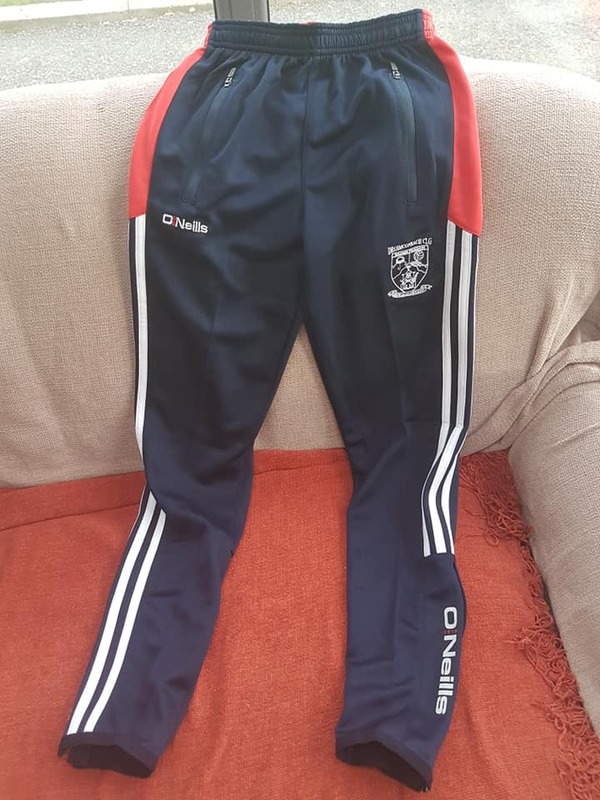 Limited stock and sizes. 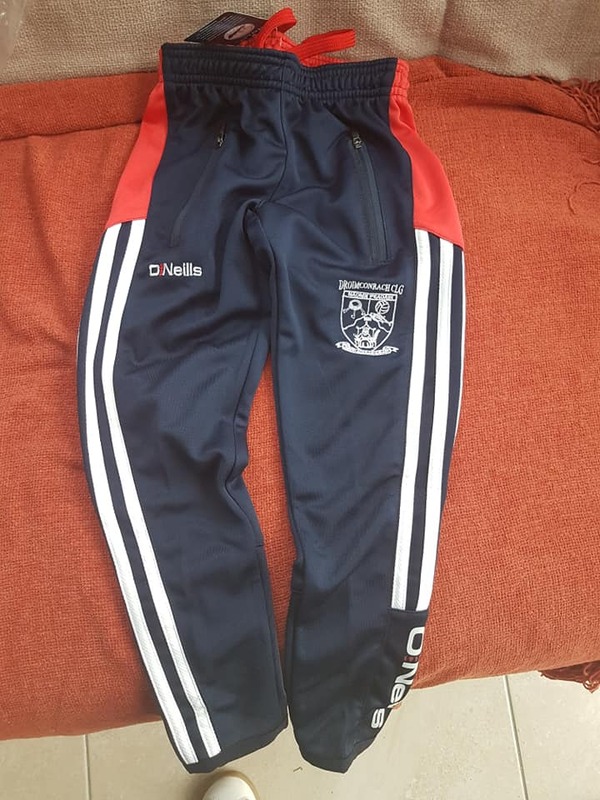 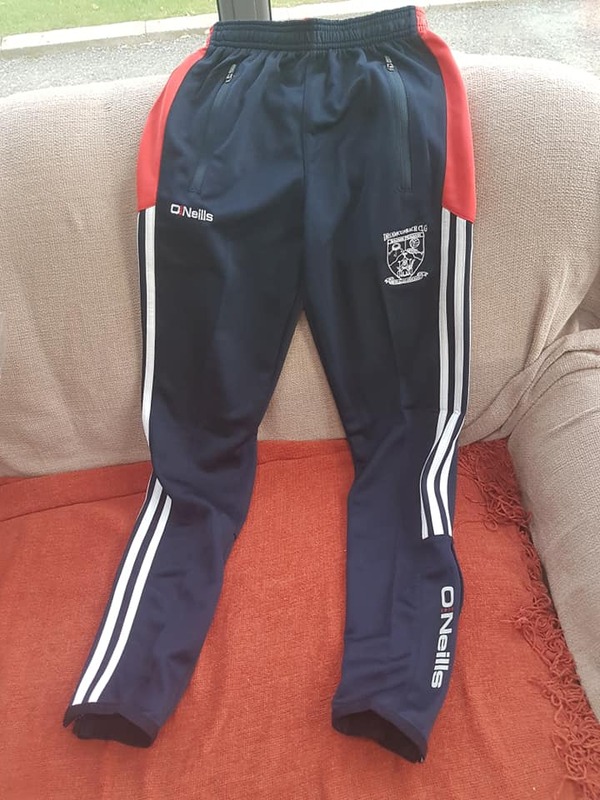 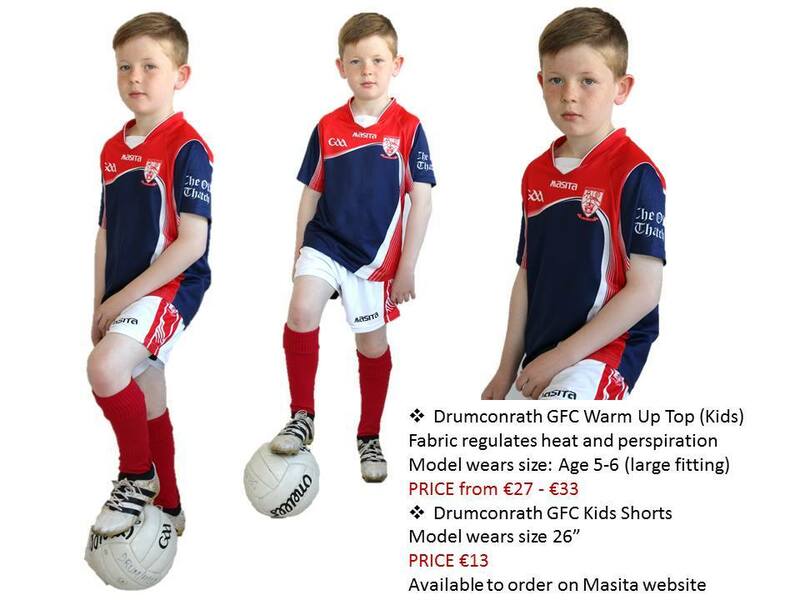 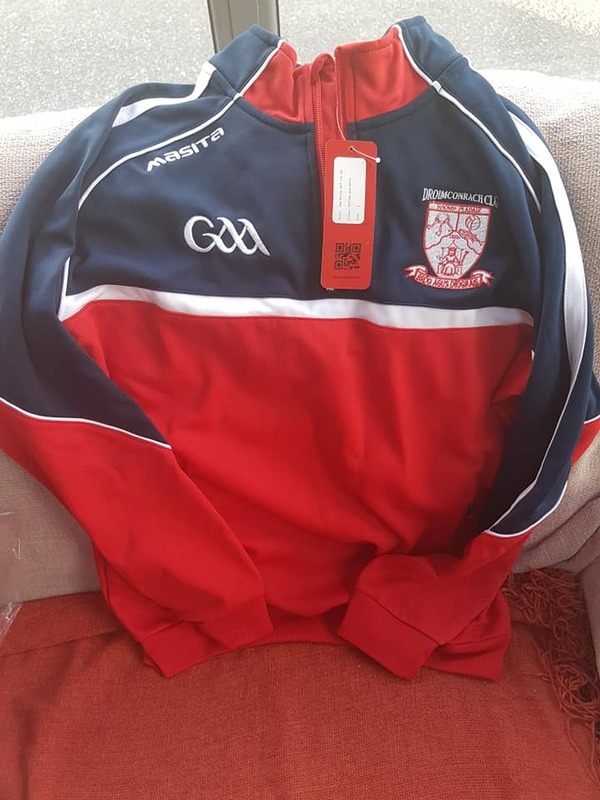 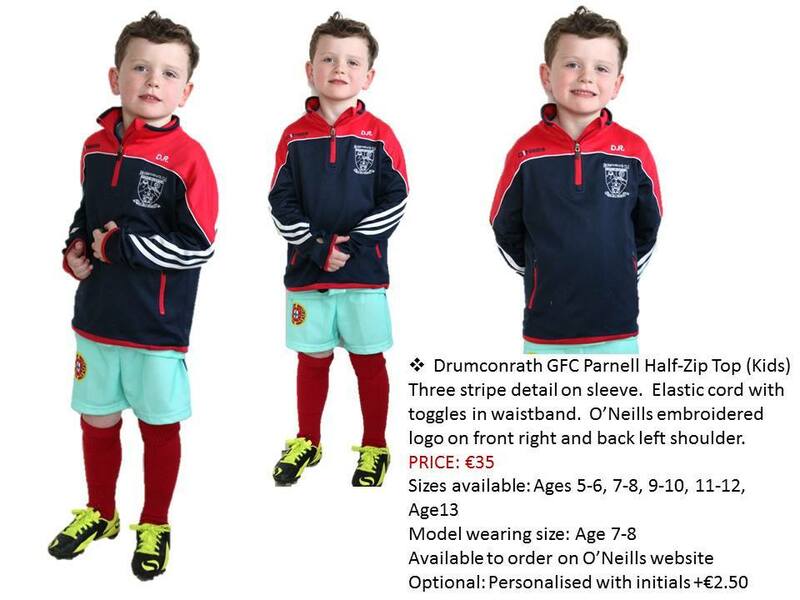 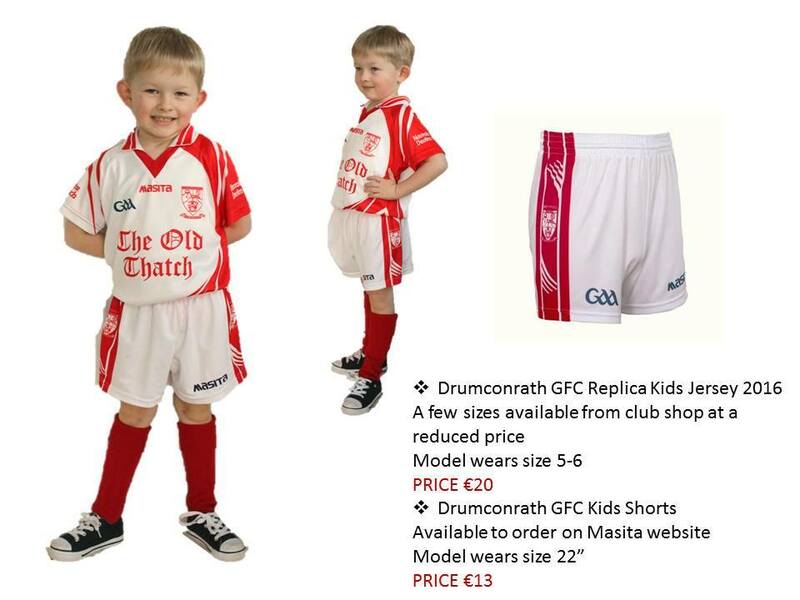 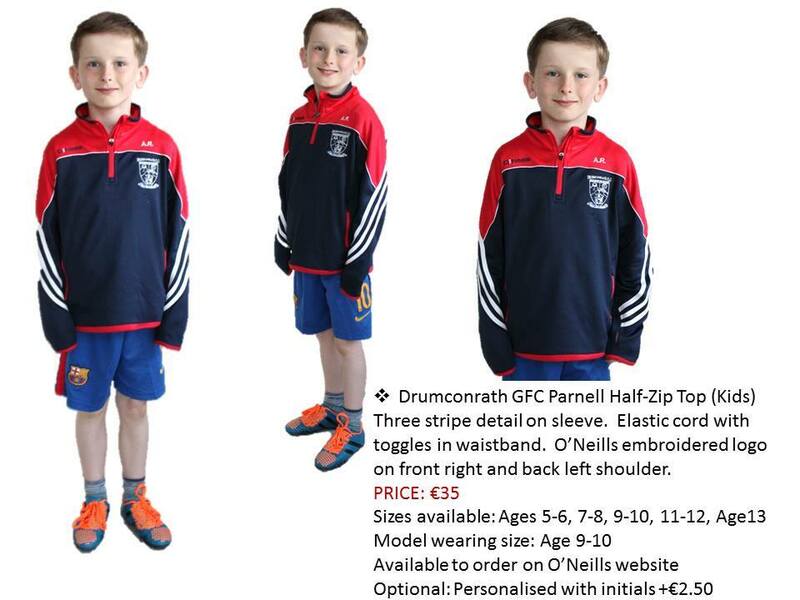 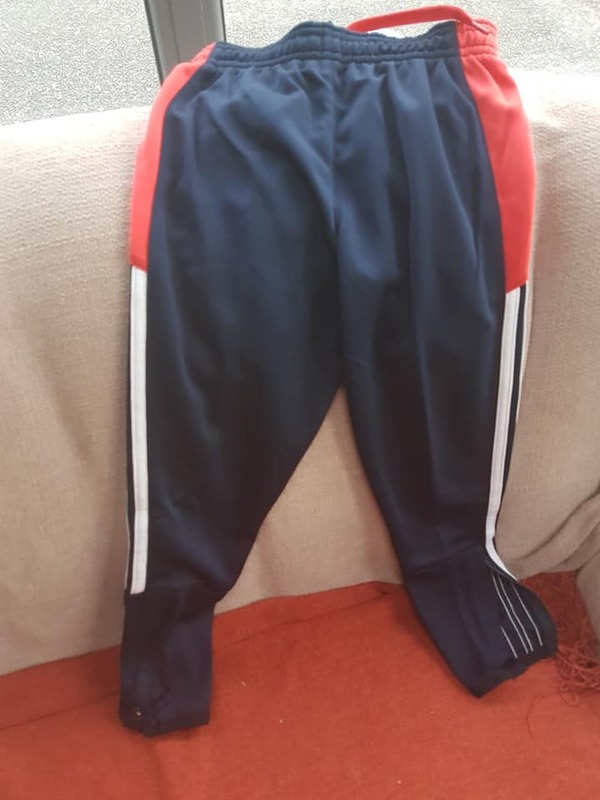 Kids track pants available in 5/6(€25), 10/11(€25) and Age 13(€28). 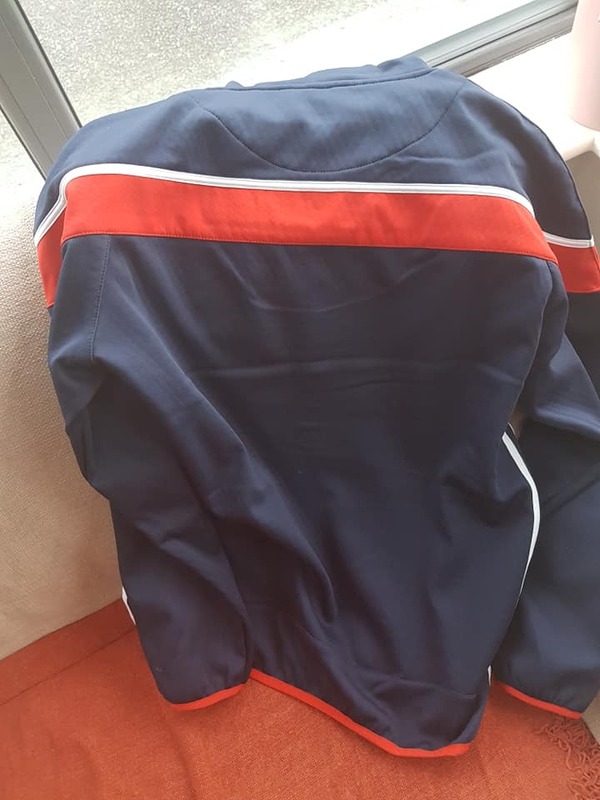 Adults jacket large only. 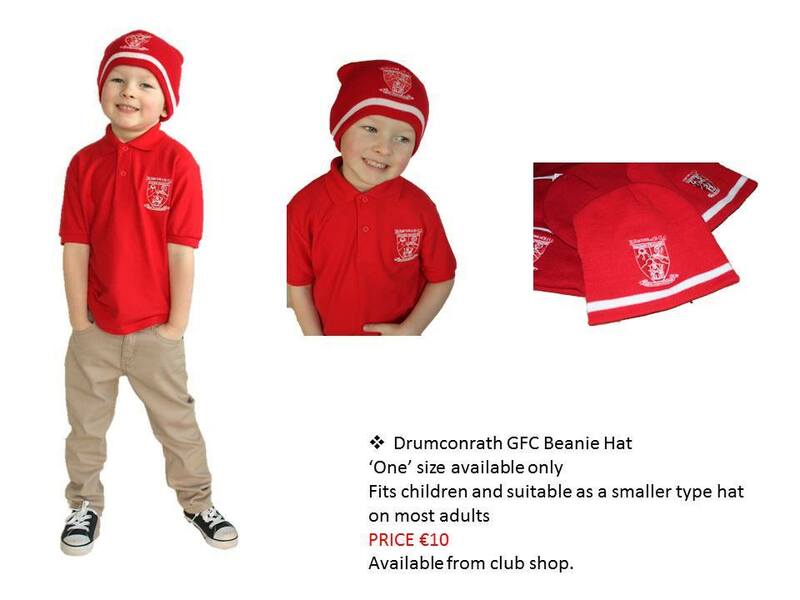 I will have all items in clubhouse on Tuesday evening.